Happy Friday, sweeties! How are you? Today is the las day of June and the first day of our local summer celebration called "Braderie". It is a very fun event that is held yearly here in Biel (the city where I live) and lasts three days. I can already tell you, we'll be out on the street from early morning until late evening (if the weather behaves ;) ). There is food, drinks, music, SUMMER SALES, friends, rides for the children, loads of fun, what is not to love?! If you want to follow our family adventures in the Braderie, be sure to watch my Instagram Stories this weekend! Meanwhile, another month flew by and it's time for a recap! 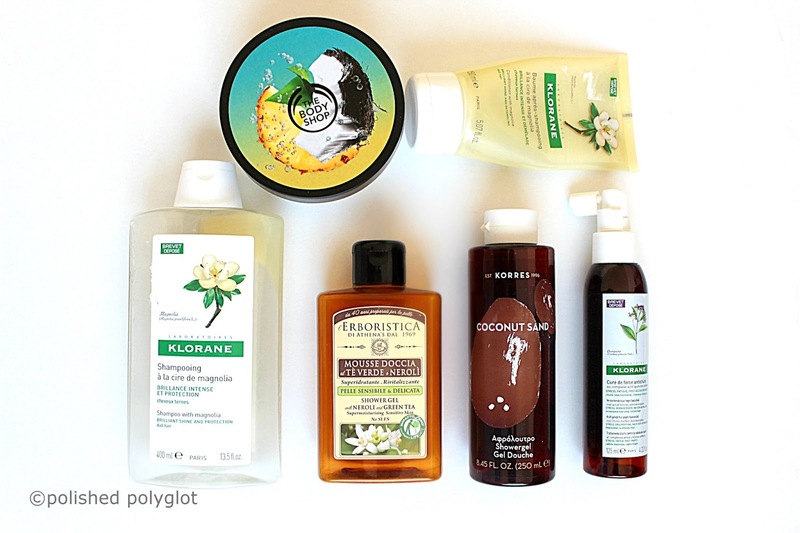 I have (again) cumulated several empty bottles and it's time to tell you what I think about them, if they have worked for me and whether I will repurchase them or not. There are way too many products for one article, so I'm splitting them in two, so today I'll be talking about my skincare (face) empties. I had a wonderful weekend with my family, how was yours? 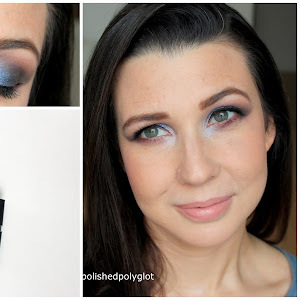 Today, I'm quite excited to share my makeup look with you, because this is my creation number 50 for the Monday Shadow Challenge! Can you believe that? The prompt this week is to combine "Dusty Rose and Pumpkin orange", I tried my best to create a Summer friendly look, I hope you like it! Swarovski is having a great sale at the moment! Access up to 50% OFF selected items! Today I'd like to share with you a new stamping plate by Born Pretty Store * Definitely one of the cutest I have. This one is all about florals! Hellooo sweeties! How is your Monday? Mine is so steep!! I felt so alone this morning on Instagram, everyone was worshiping coffee and I was cursing it... Have you ever gone caffeine-free? Does caffeine deprive you of sleep? 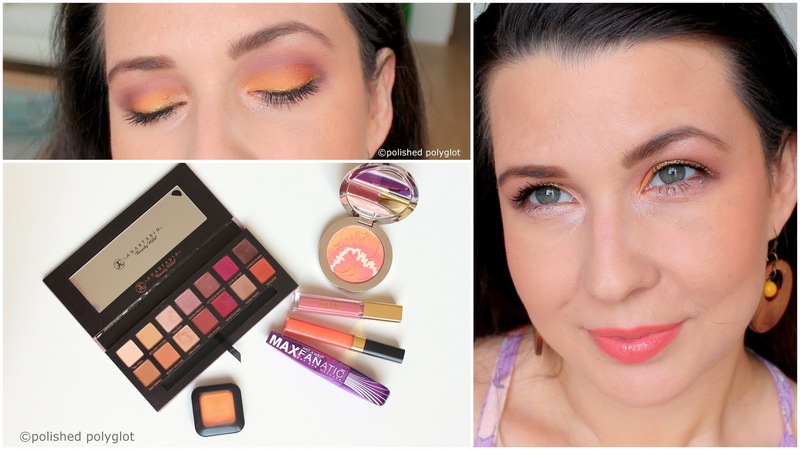 Well, enough about sleepless nights, let's talk about makeup!! Today's prompt for the Monday Shadow Challenge is "Khaki & Magenta" association. 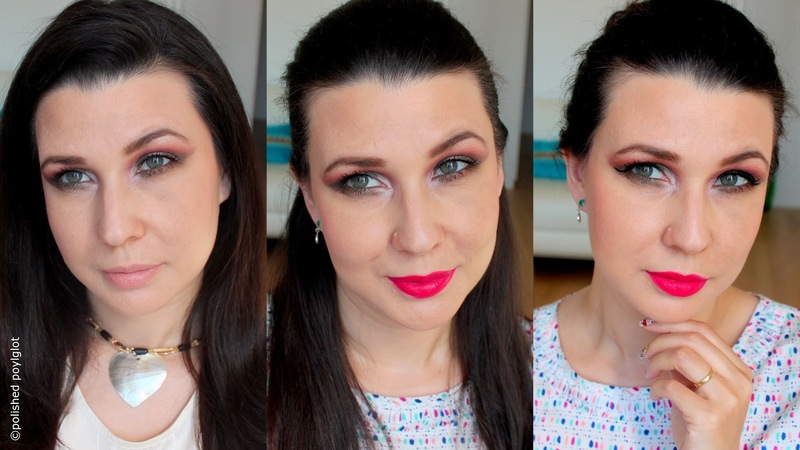 I knew exactly what I wanted to do from the beginning, but then I hesitated about the finishing touches... therefore you get three slight variations of the same look, LOL! Which one is your favourite? Hello, my lovelies! Happy Saturday! Tomorrow is Father's day in Argentina (my home country) and in 85 other countries, so Happy Father's Day!! Is it Father's day also where you live? Today I have a new nail art to share with you! The prompt for the Nail Crazies Unite challenge is "Fruits" and I wanted to do something fun but kinda chic too. Keep reading to find out how to do this yourself! In my home country, and another 85 countries, Father's day will be celebrated on Sunday 18th June. If you are reading this, chances are that it is also Father's day in your country and that you still haven't got a present for him... ay, ay, ay... Fear not, you can still get this right and show your dad how important he is in your life with a nice present. When buying a gift for your dad, the most important is having a good idea... do you have one? Nope? well, keep reading then! Only one week for the official start of the summer, wii! Of course that means that I am allowed to daydream about our next summer vacation (which are already booked by the way!). What about you? Any nice plans for this summer? Enough chatting, into nail art! This time I'm supre excited to share with you a new stamping plate by Born Pretty Store * it's been ages since I've been this excited about a stamping plate! It is great, fun, perfect for any season, a bit artsy, Pop Art themed ... and of course YOU need it! It's going to be very difficult to write here today. I'm feeling terrible and it's going to cost me a lot to say something cheerful. You know, I like my blog to be the place where positivity is constructed and perceived, but today I cannot produce anything positive. I don't want to poor negative thoughts here. I'm a positive person. I'm also a strong woman. 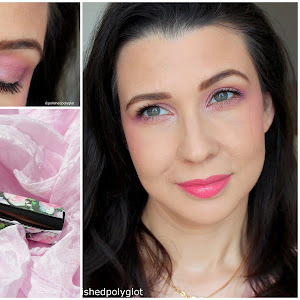 I know it might not seem like so because this blog is about racy makeup, neon varnish, and pink butterflies, you may think I'm empty-headed and superficial. But I'm not. I'm a smart and open-minded person, also one able to understand many things and many feelings. I never break down. I'm the one everyone goes to when they're broken, I'm the one giving advice, or a gentle caring hug, or even cheerfulness. I know that today I'm feeling so sad and powerless, but I also know I have never broken down, and tomorrow I will find a way to overcome these feelings, solve my problems and feel empowered again. In the meantime, please, bear with me, I'll just be brief. That's the best I can do today. Tomorrow is a new day. 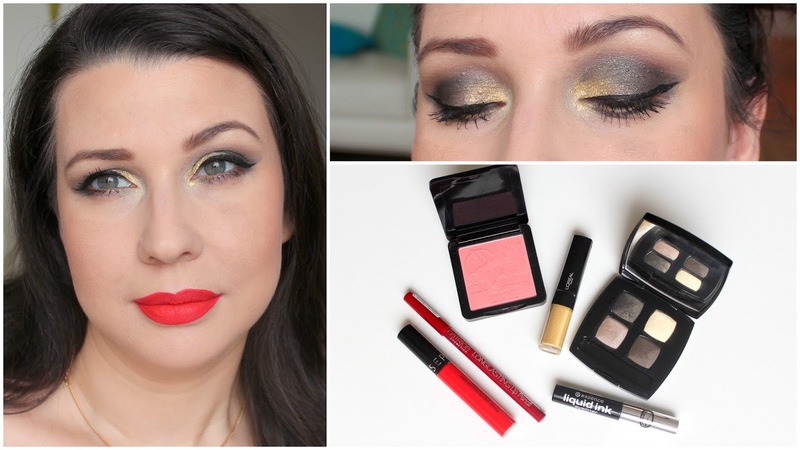 As every Monday, I'm sharing a new makeup look for the Monday Shadow Challenge. This time the challenge is to combine Marsala and Indigo colors in the same look. I hope you like it. I quite like KIKO Milano as a brand because their prices are affordable and many of their products are of a fairly good quality. I have already shared with you some other products I bought from this brand here, but those were mostly from their permanent range. However, it seems that many brands don't put the same effort into producing their limited edition products. Seriously, some would just focus on the packaging and the marketing images while the actual products are just dudes. So, I thought I would pick up some limited edition items to see how I liked them. Keep reading to find out what I think about these products I've picked!! I hope you are having a great week so far :) You know how much I like holo nail polish for this season, but there is still another kind of polish that looks great with sunlight, that is metallic chrome polishes! 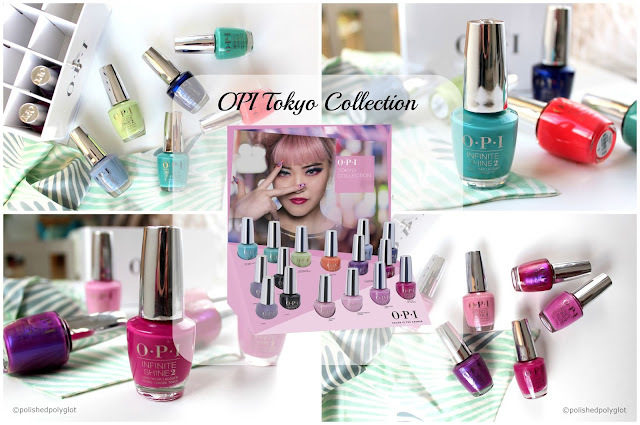 Born Pretty Store has recently launched the Metal Series polish and I have two of them to show you today! Hello, sweeties! Are you enjoying your long weekend? Today I am posting a little later than usual, I haven't had time to prepare this makeup in advance so I just finished doing my makeup and taking the pictures. This time the challenge is to combine Anthracite and gold for the Monday Shadow Challenge. I hope you like it! Did you know Sunday is Father's day in Switzerland? If not, you should be really thinking about something for your daddy because you are almost at the last minute!! My dad is in Argentina and he celebrates el día del padre on June 19th. My hubby is Italian and La festa del papà was on March 19th. But of course, our children have had a great idea to celebrate their daddy this weekend, so that is what we are going to do (i don't give more details because it is supposed to be a surprise, lol). Now, right, nail art, that's what you're here for! This week's prompt for the Nail Crazies Unite challenge is "Music". I always have such a hard time with "abstract" themes, like if music wasn't already difficult to represent graphically, just imagine to do so on a nail!! Well, this manicure turned out quite messy, of course I didn't intend it to be like that... it looks kinda chaotic, LOL. The beginning of this month smells so much like summer. We had the first big rain storm yesterday night and the first power cut since I live in Switzerland. It was past 11 pm and I was supposed to be writing this post for today, instead, without electricity, I ended lighting a pair of candles and reading a book. Last month I've shared with you a part of the products I've used up: skincare and makeup products. Today I'll be sharing my opinions about the body and hair products I've finished up lately, there are a couple I really loved! So let's get to it!